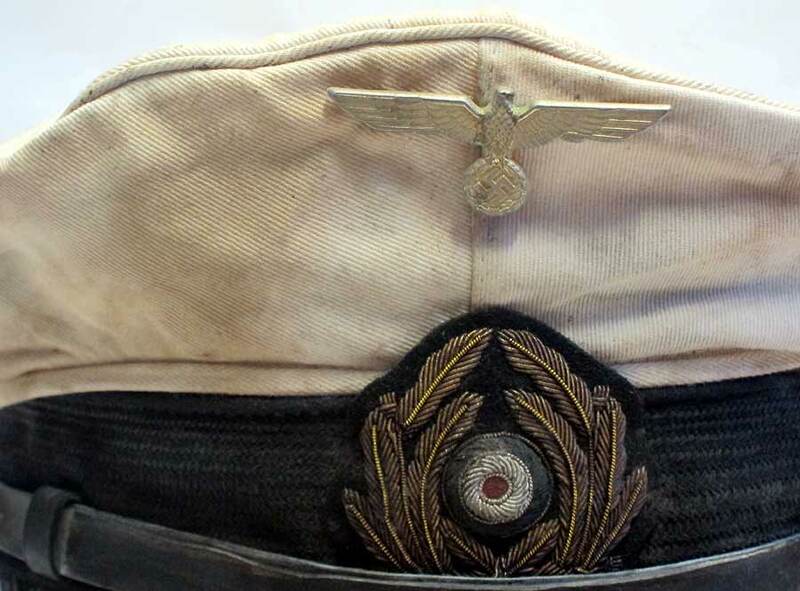 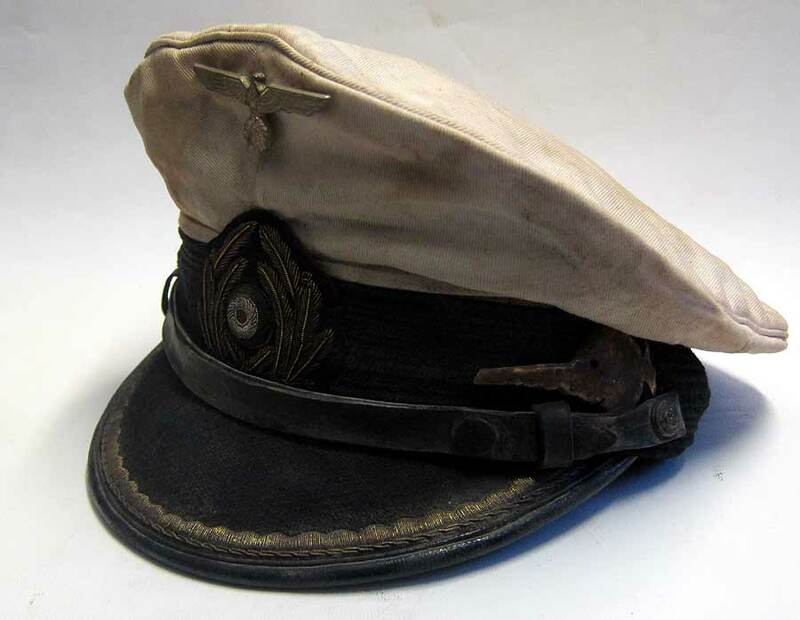 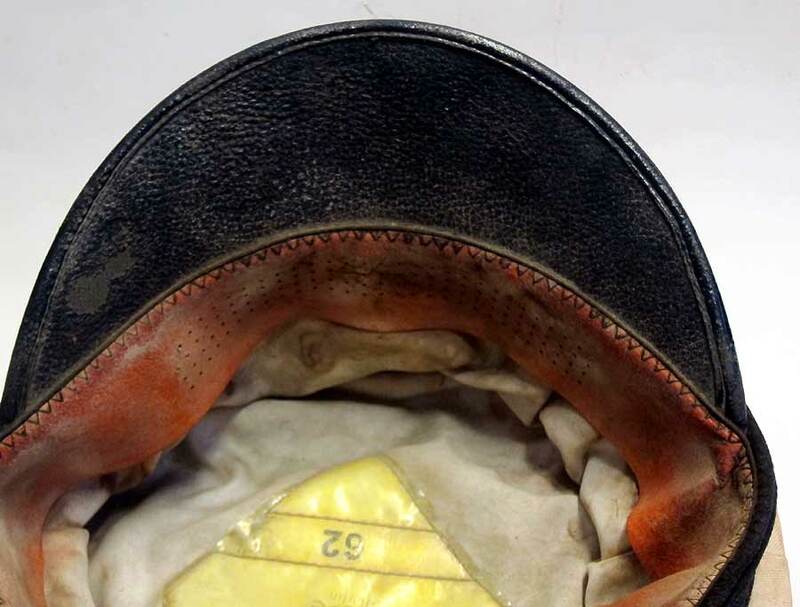 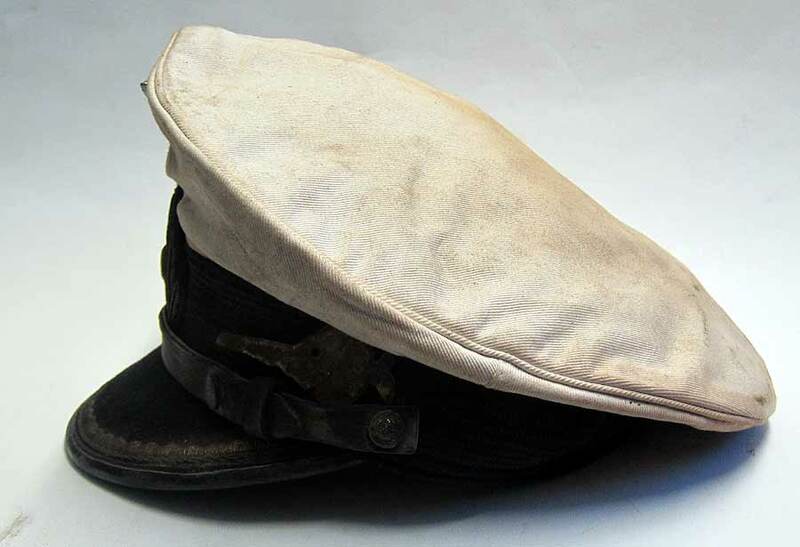 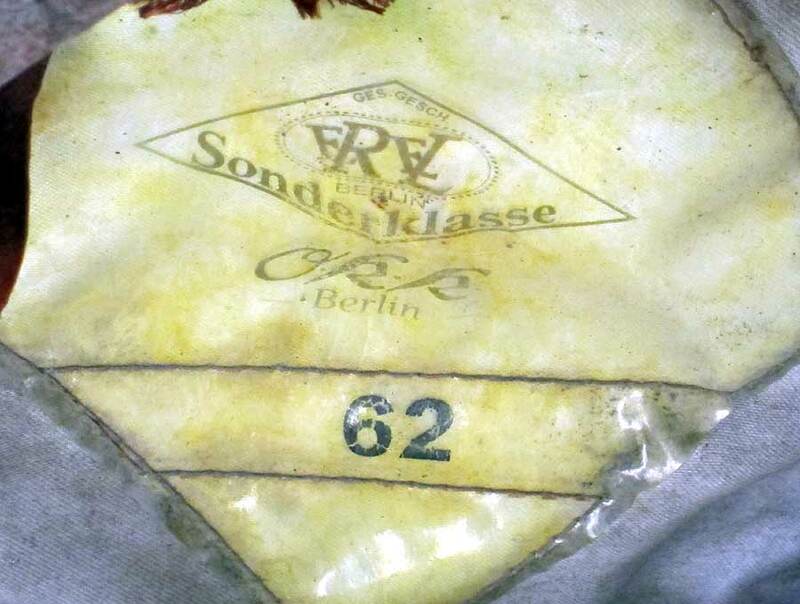 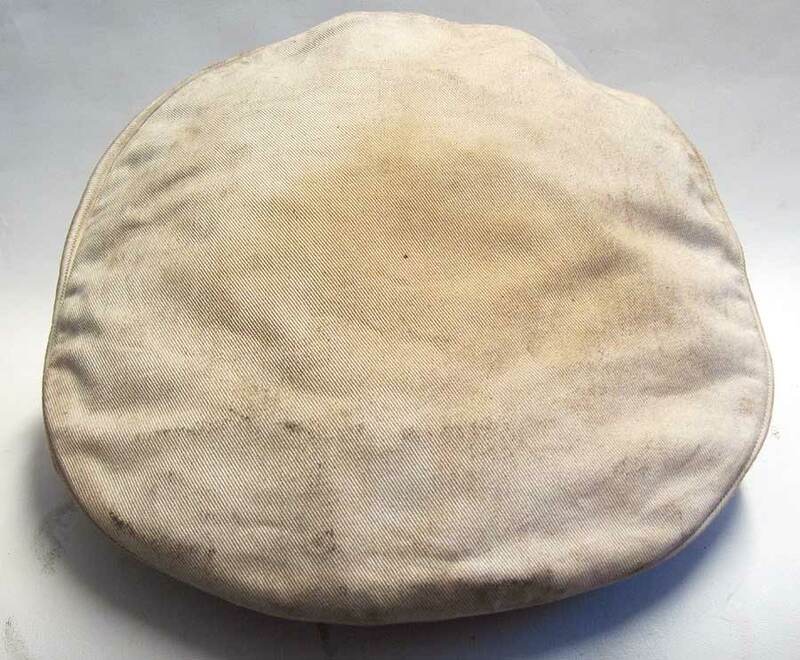 This German U-Boat cap is sold. 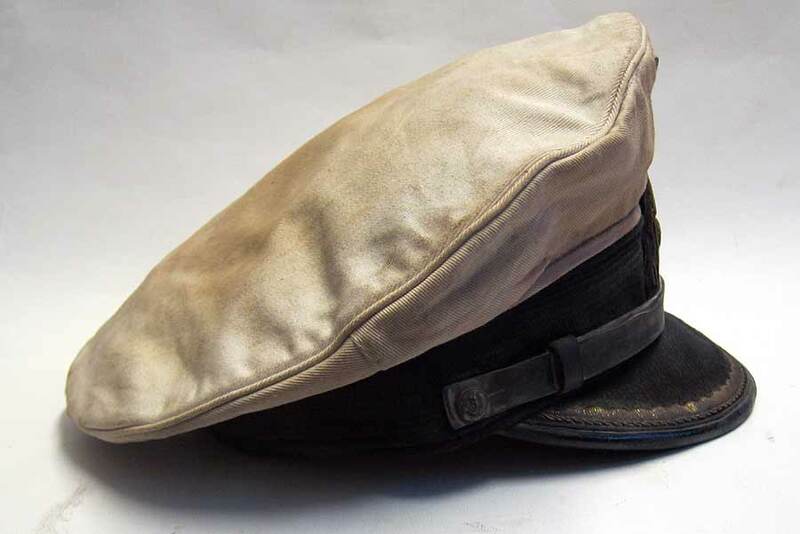 You may want a similar one made to your specification, that's simple just contact us and send us the details of the cap you want making up. 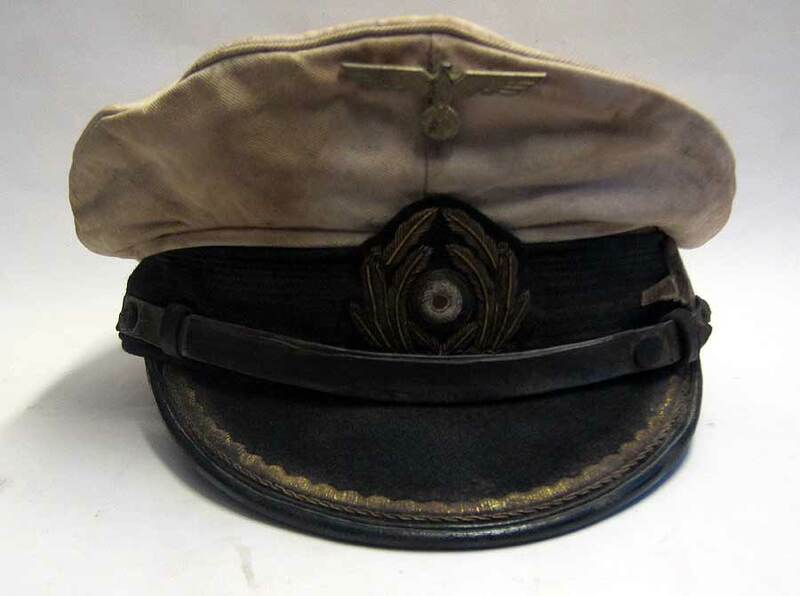 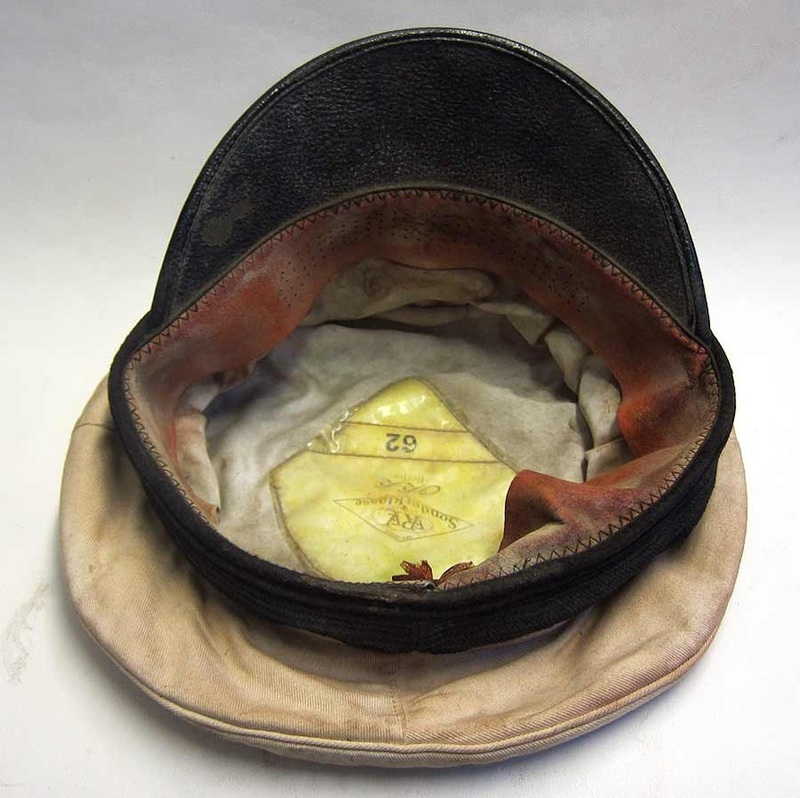 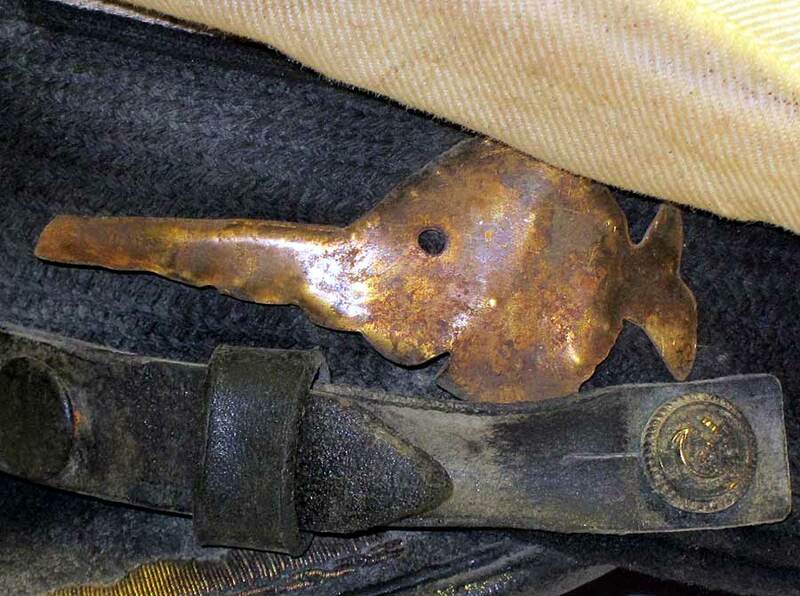 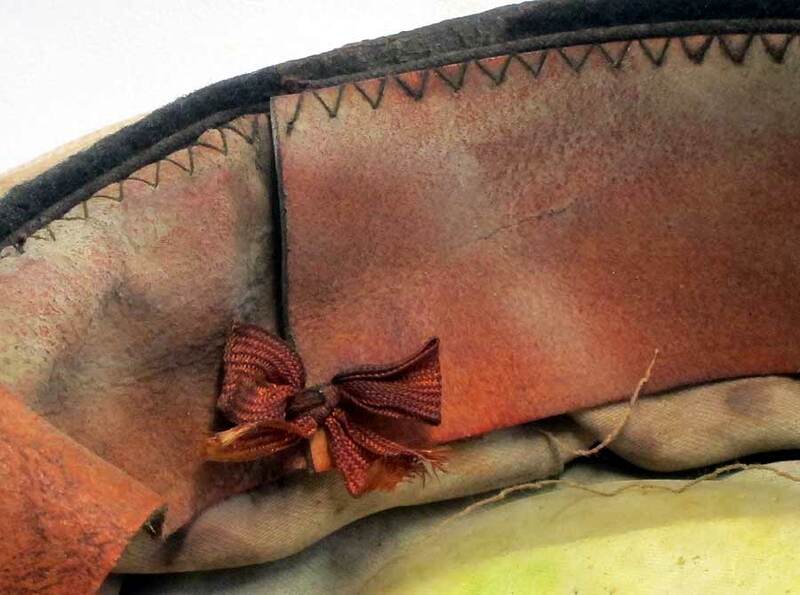 You may also want to be told when a new U-Boat Cap or item is posted on our site. 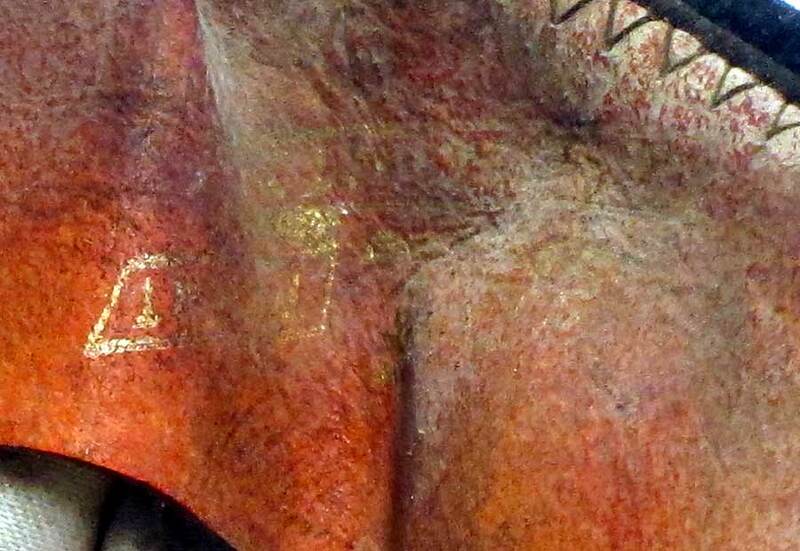 That's easy just subscribe to our newsletter.